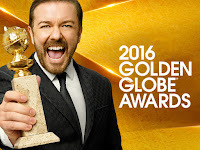 Last year, streaming services landed eight Golden Globe nominations, a new record. 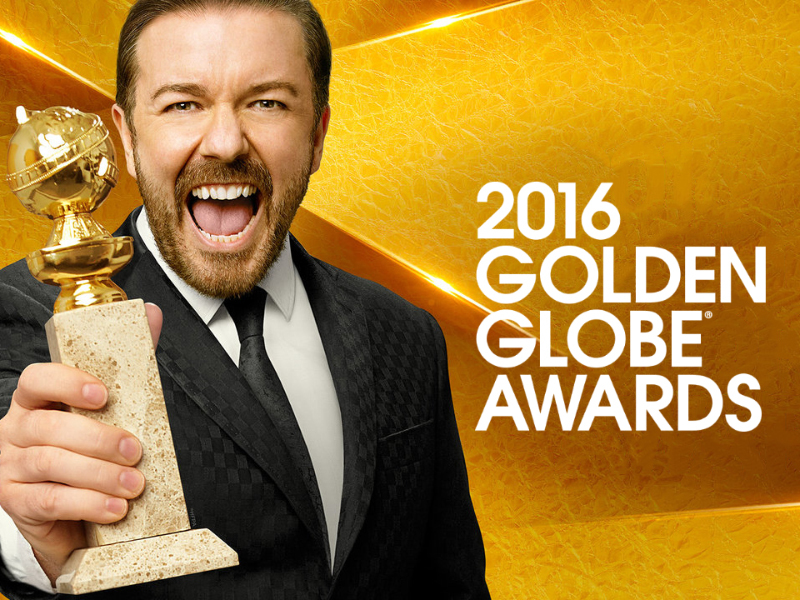 At the 73rd Golden Globes, this record was shattered, and more. In total, OTT services received 14 nominations: nine for Netflix (eight shows, one movie); five for Amazon Instant Video; and one for Hulu. Streaming companies acquired more nominations than TV and cable networks – Netflix defeated HBO’s 14-year streak in this regard. However, Amazon was the big winner of the evening, repeating its success of 2015. “Hopefully now with this, people will see it and they’ll watch more of the show, and ultimately through the show, get into some different kinds of music and stuff,” said “Mozart in the Jungle” executive producer Jason Schwartzman. Hulu’s nomination, in the “Best TV Series, Comedy or Musical” category for “Casual,” was a first for the service. “I don’t want to overstate what nominations mean, but it puts us on the map in terms of our original productions,” Hulu CEO Mike Hopkins said when the nominees were announced. While Netflix failed to receive any awards this time around, optimism is still high – last week CEO Reed Hastings revealed a massive expansion into 130 countries. Indeed. With streaming services edging out networks, do you think it could only be a matter of time until they're the only competitors? Let us know in the comments!